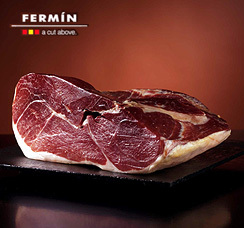 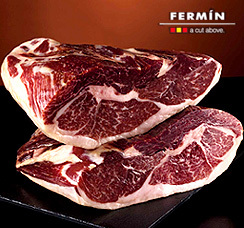 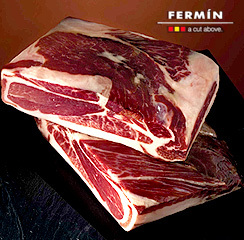 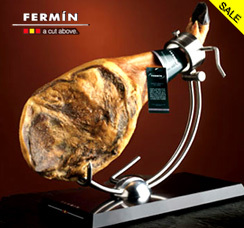 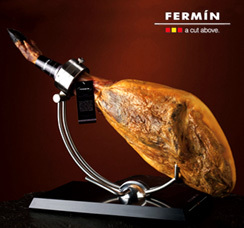 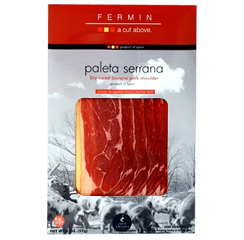 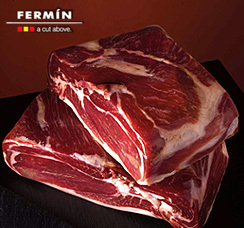 The Fermín ham is considered as a product of the highest quality Spanish gastronomy. 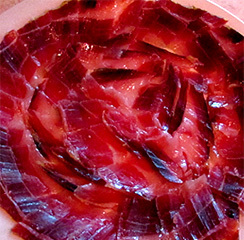 This is an intensely flavorful Spanish ham, rich in mono unsaturated acids and oil oleic acid, famous all over the world for its quality, nutritional properties and exquisite taste. 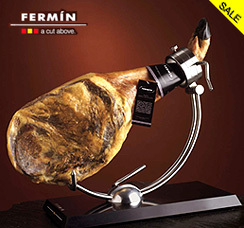 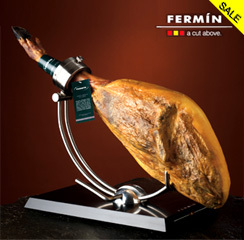 The Fermín ham is one of the treasures of the rich Spanish culinary culture that can be accessed now from the U.S. 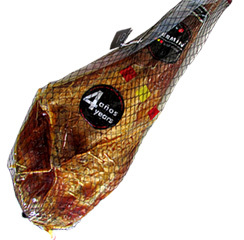 This ham is cured for 4 years, which gives it a delicate flavor, intense and persistent, causing an excellent taste in the mouth. 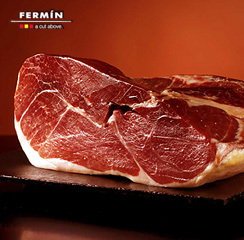 Considered a gourmet product, it is made in the traditional manner and guaranteeing the excellence of Fermin brand since 1956.